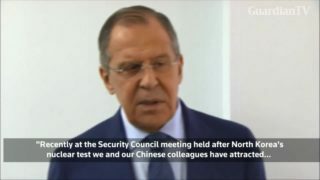 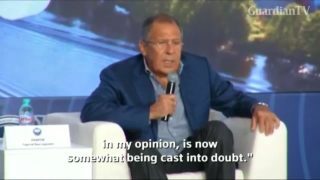 Russian Foreign Minister Sergei Lavrov accused Britain on Tuesday (August 21) of trying to impose its own policies on Russia on the European Union and the United States. 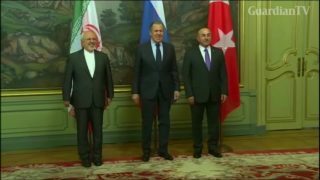 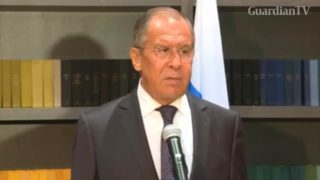 Russia, Turkey and Iran need to help Syria's government clear its country of terrorists, Russian Foreign Minister Sergei Lavrov said on Saturday (April 28) during a trilateral meeting in Moscow with his counterparts from Turkey and Iran. 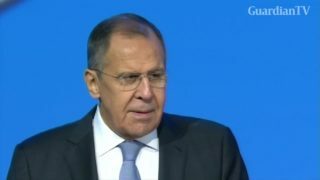 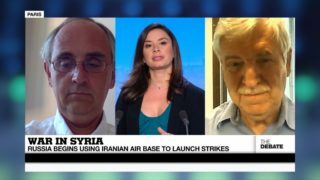 Several delegates at a Syrian peace congress in Russia shout at Russian Foreign Minister Sergei Lavrov as he makes a speech, accusing Moscow of killing civilians with its air strikes. 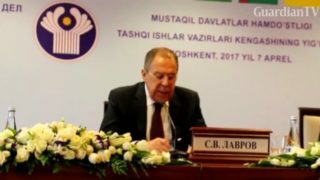 Russian Foreign Minister Sergei Lavrov said on Friday it is a pity that the administration of U.S. President Donald Trump was casting doubt on the 2015 deal to curtail Iran's nuclear weapons program. 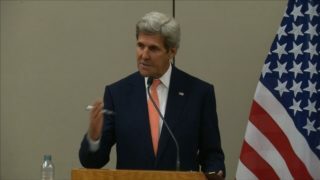 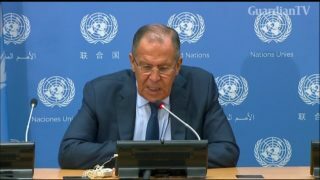 Russian foreign minister Sergei Lavrov says the country is concerned over Arab nations cutting ties with the Gulf state.